Replete with natural beauty and situated on the northern coast of South America is the oil-rich country called Venezuela. Venezuela, mind you, is a country that’s no only considered to be among the most diverse nations in the world, ranked 17 currently in the list of mega-diverse nations but one that’s also home to fine diversity in wildlife in varied protected habitats. But akin to the highest mountain in all of Venezuela, Pico Bolivar, a sense of crisis is also at its peak in this country decked with greenery, mountains, numerous water-bodies. 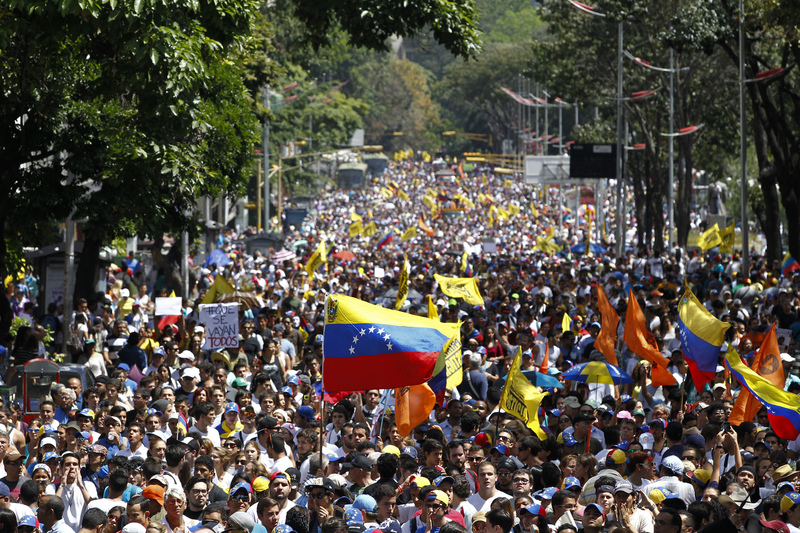 In a world no stranger to chaos and geopolitical hegemony, Venezuela has got its own share of problems. Apparently, the land of the famous Margarita Island is in a soup. Why?Fundamentally, if one wishes to know how well is a country doing, then by simply by looking at its economy provides the answer. Right? 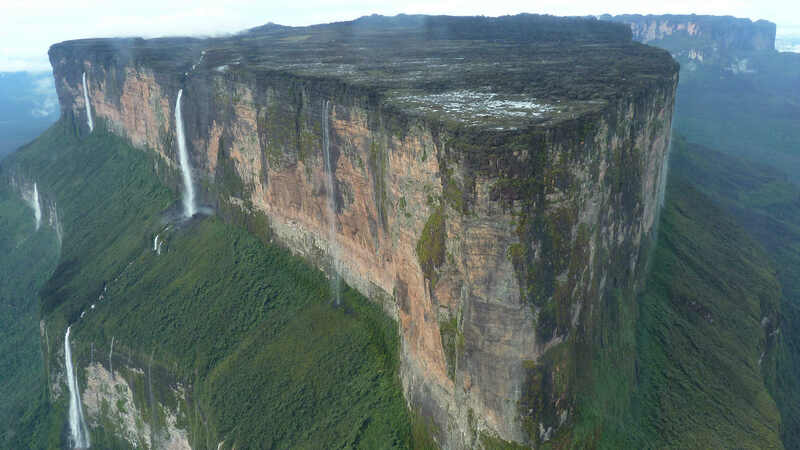 Just that, Venezuela, looks like a frail shadow or something like that. Under the late President Hugo Chavez, the economy wasn’t exactly flourishing but was stable as a Formula 1 car slated to finish at least on the podium. 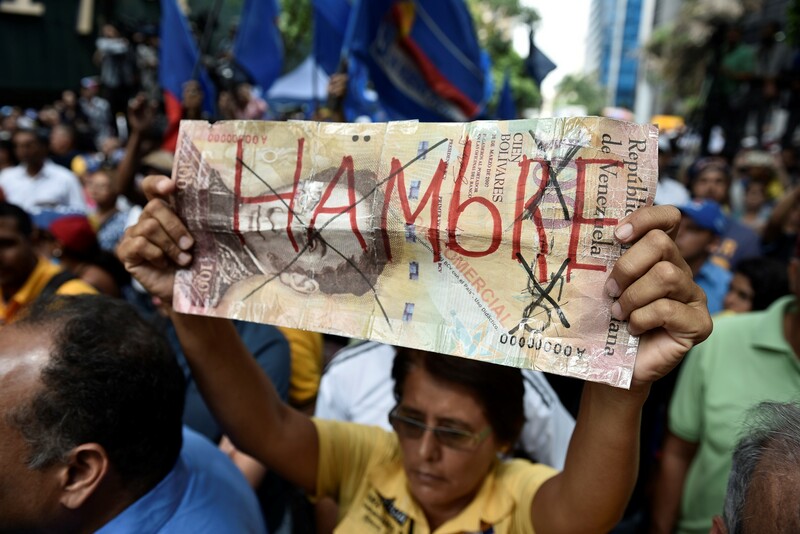 Then, under Nicholas Maduro, its last President, Venezuela plunged to its lowest ebb. A growing climate of political corruption, ignorance and decay with the nation being saddled with deep economic crisis hurt its course of action. 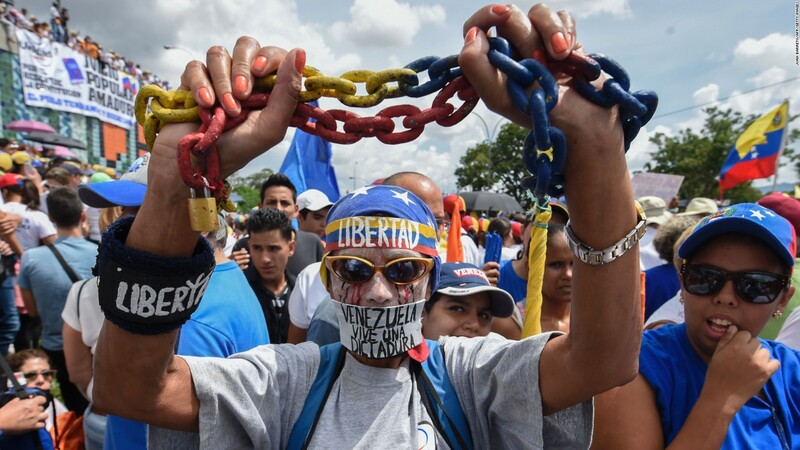 Things under Maduro got so worse, believe it or not, that what one finds today in Venezuela is something else. 3) A perpetual state of agony and distrust. Venezuela just got a ‘self declared President in the form of Juan Gaido. The hings is, how does this change the so many Venezuelans who are hoping for better administration. Even today, despite there being no dearth of political and economic upheaval, with the Venezuelan economy under bad weather, there seems to be optimism, at least in the form that the United States continues to be the country’s biggest trading partner. The U.S., in fact, has vocally supported the new President’ rise. Well, what? That’s United States for you! So how did the new President come to elect “himself” as the man–in-charge Guaido, quite simply elected himself on Jan 23 this month. Well, it doesn’t help when a country is already politically on the back-foot and there are facets like hyperinflation. Yet despite its ongoing scuffle with itself- how else are you going to put it- Venezuela has more oil than even Saudi Arabia. Yet, at the same time, you cannot be blamed for thinking that there’s a shortage of anything and everything- toilet paper, food, and even, antibiotics. 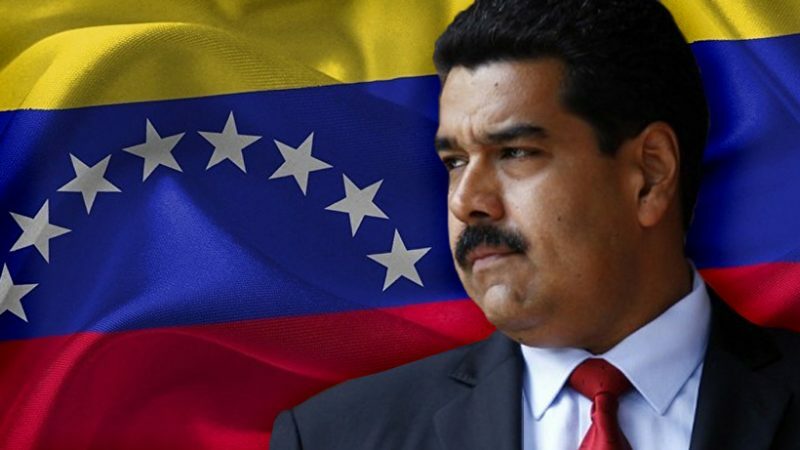 There are other nations apart from US that have supported Maduro’s ouster? When it comes to their foreign policy, then one generally sides with the best, right? Exactly! The strongest ally is the one that gets others to tick the right box. In this case, it’s been the USA, followed by Canada, Peru, and Chile. But hey, chaos still ensues. A number of people have eloped the country. Ever since the economic crisis engulfed the oil-rich nation, as many as 3 million have left the country. There also happen to be problems such as malnutrition, severe among children at the present.